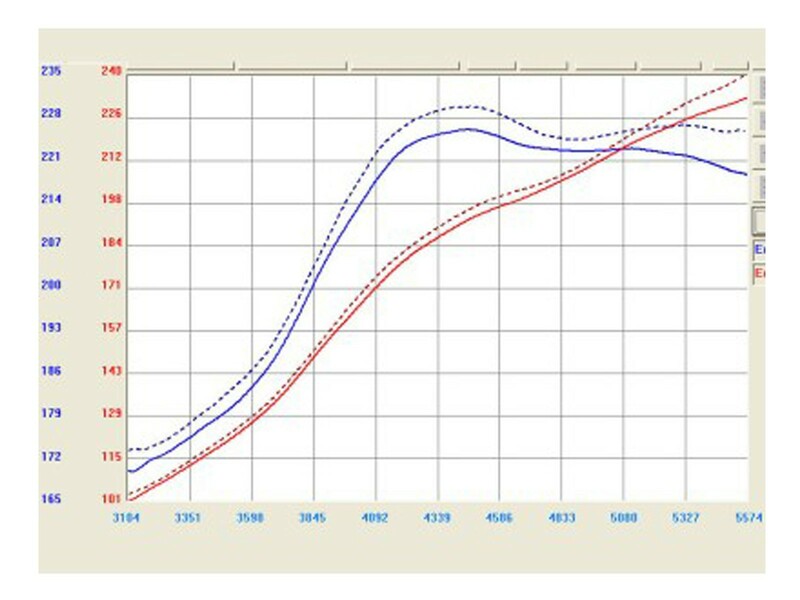 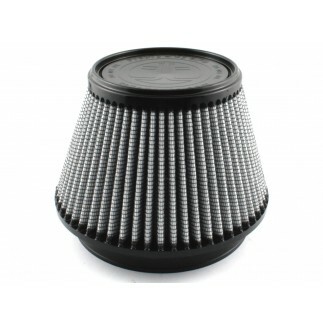 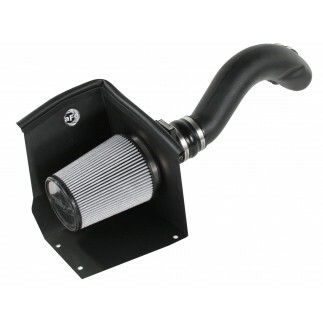 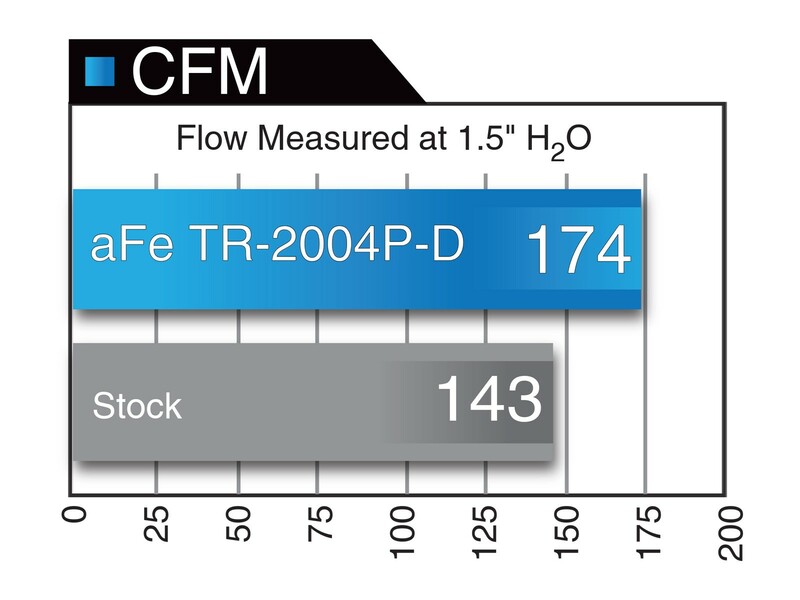 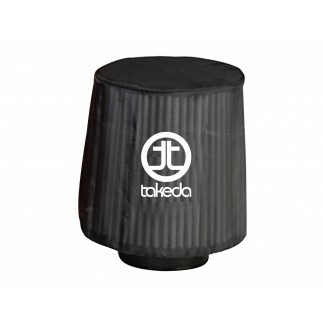 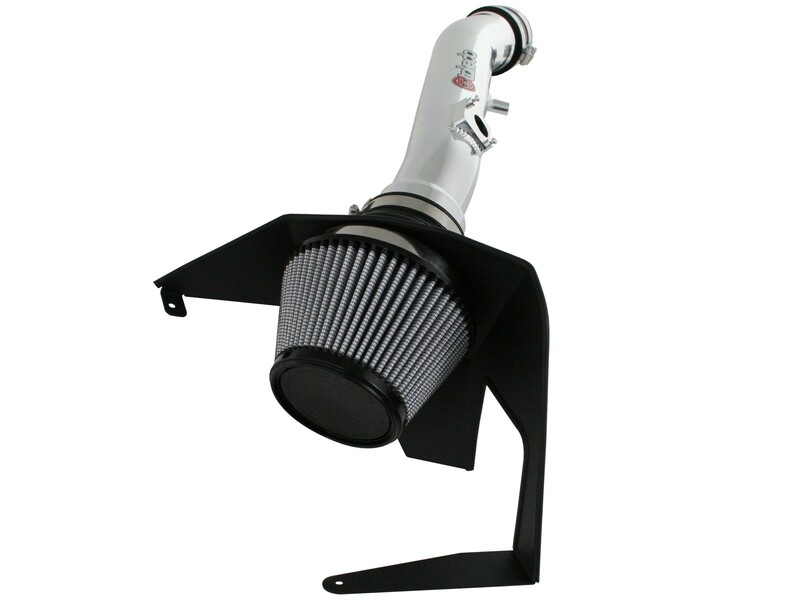 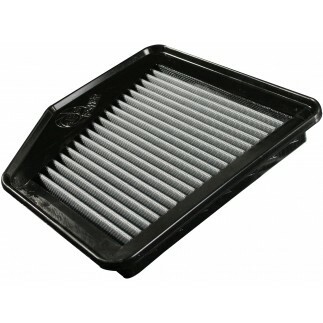 This intake system utilizes an oil-free, large 5" tall conical 360 degree radial flow performance air filter with 3-Layer progressively finer porosity synthetic media for maximum convenience. 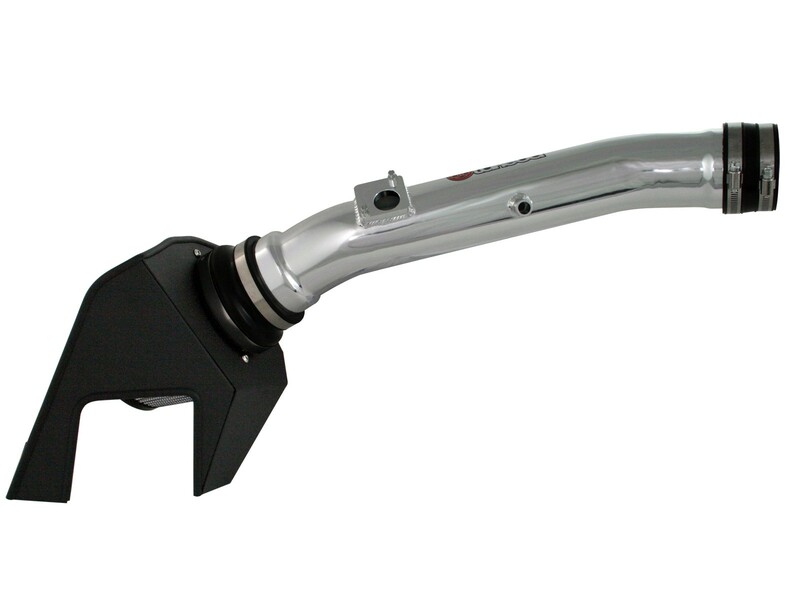 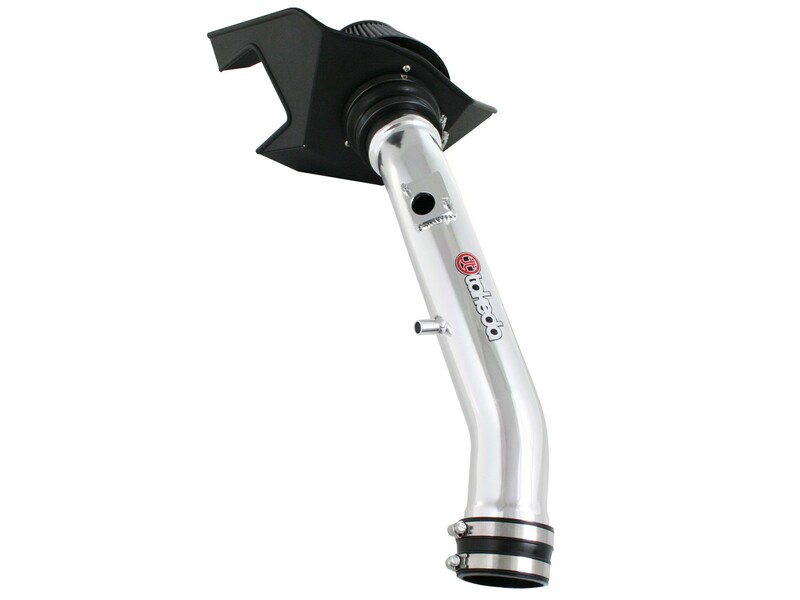 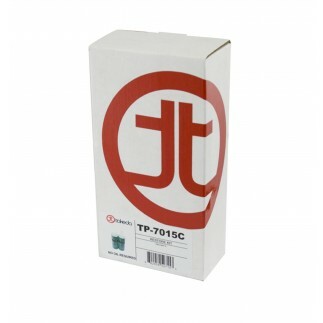 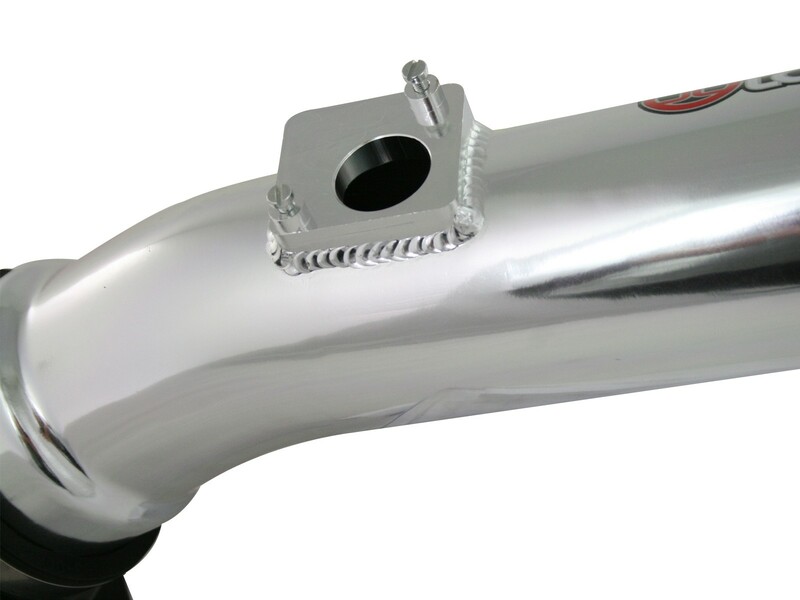 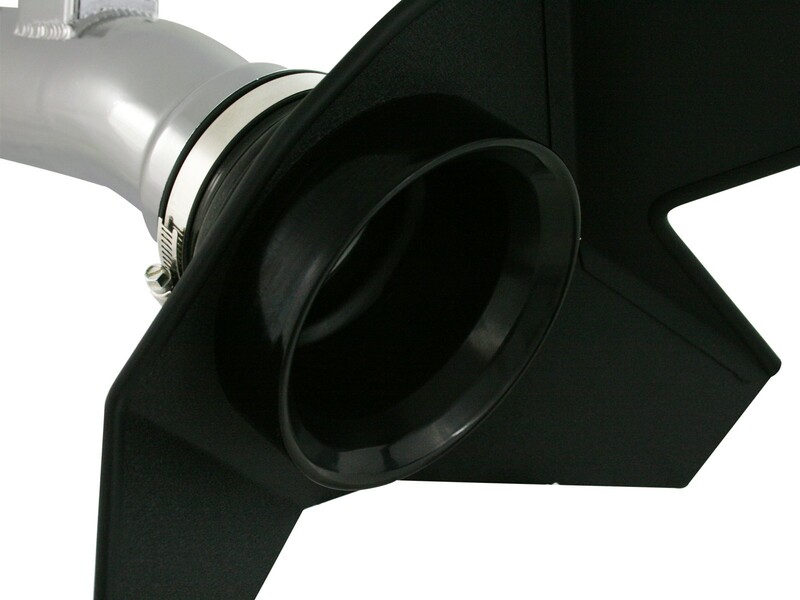 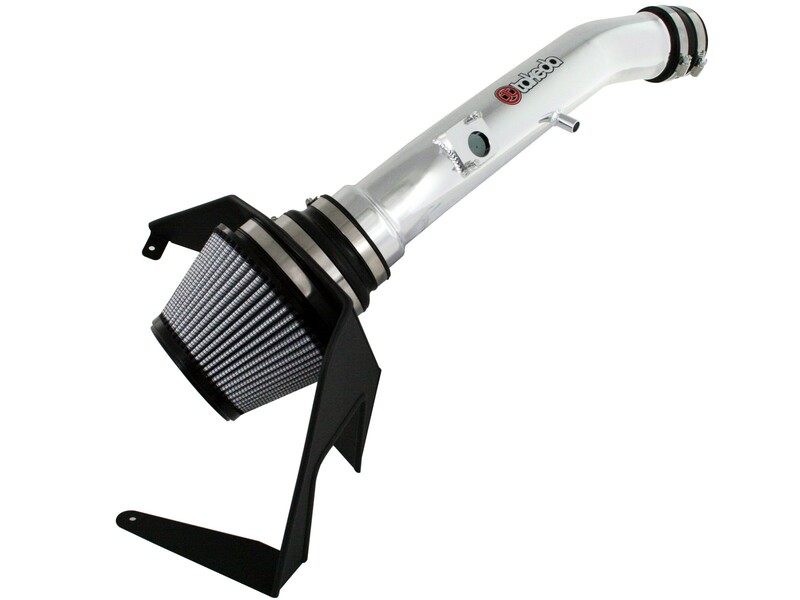 A 3" One-Piece Mandrel-Bent Polished Aluminum Intake Tube For volumetric efficiency and underhood appearance. 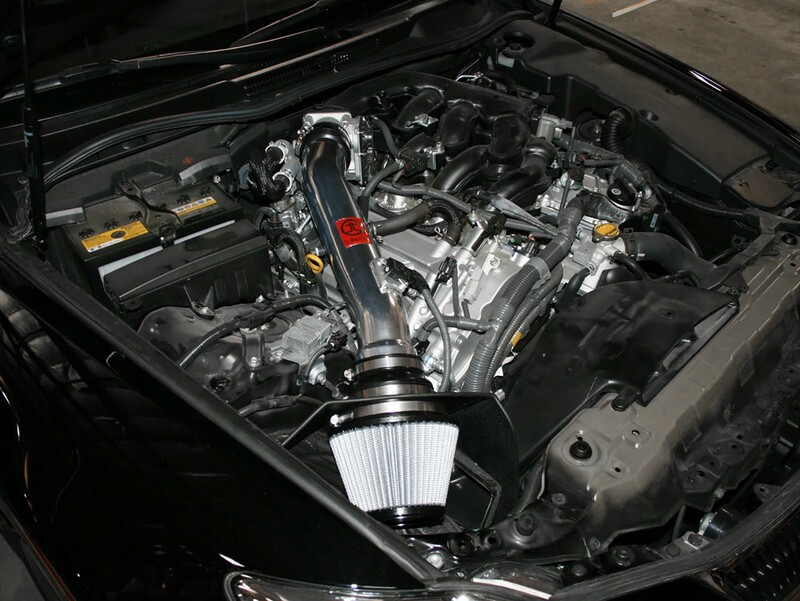 Note 1: Includes F Sport models.